Here's every step that helped me reclaim my self-confidence. I was in fifth grade when someone asked me for the first time: “What’s that on your face?” This interaction marked the beginning of the longest toxic relationship I would ever have with acne. 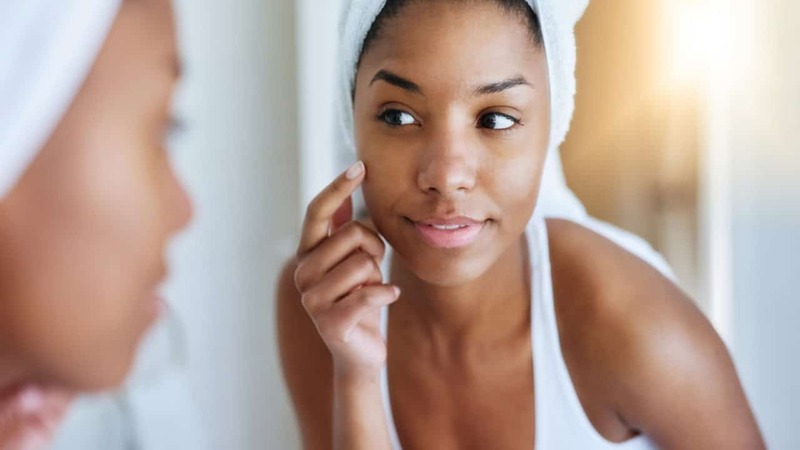 As puberty trickled into adulthood, I let acne taunt me. It prevented me from attending social events and provoked me into making poor decisions. Just as I mustered up enough confidence to try out for cheerleading, when picture days and prom nights approached; it was as if my acne personified a tormenter. It devalued and dictated my life. It cost countless hours in the mirror, and too much money on creams, pills, systems, and remedies. To say the least, It consumed me. As Black women, we constantly celebrate our skin complexions’ iridescent glow, its rich hues and tones, and ability to keep us youthful. But when it comes to texture, scars and bruises; age old sayings like “Black Don’t Crack” and “I love the skin I’m in” were unrelatable. My skin did “crack”, I had craters, and I did not love the skin I was in. It wasn’t until I altered my view of acne by initially staring a new dialogue within myself. 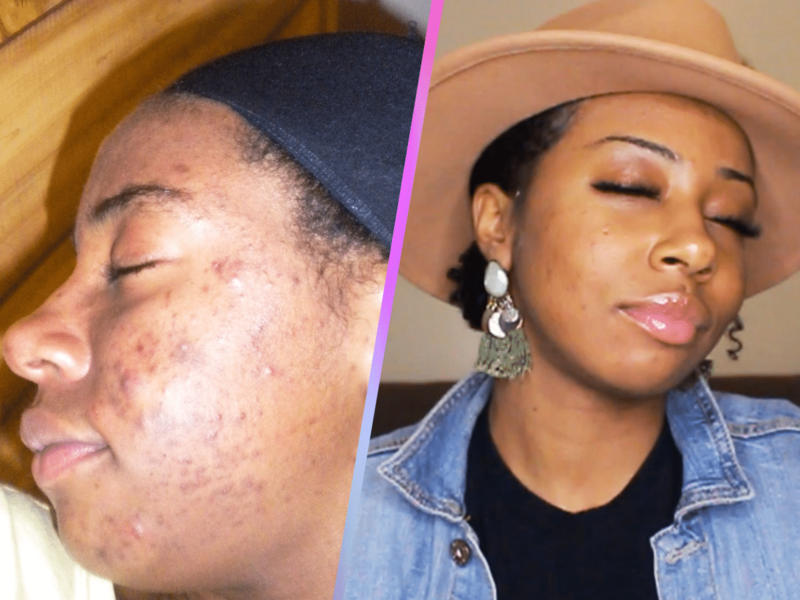 This was a process; starting with removing my makeup and highlighting the features that others couldn’t see past the acne. Most importantly, I reminded myself of every personal trait that is far more beautiful than what is on the surface. These are the steps I continue to take to heal the bruises made at the beginning of this toxic relationship. It was also important to me to reclaim every experience I missed out on, like cheerleading. Acne no longer had a hold on me. I started creating video content that speaks to young girl about self-worth and writing about relatable insecurities which continues to empower me. The most vital step I learned in this journey is the importance of sharing your experiences with others. Toxic relationships tend to thrive in isolation, but I opted to share my journey with acne with my trusted circle. It’s all about changing the narrative from topically toxic to beautifully skin deep. Check back every Friday this month for more #FaceItSis conversation!